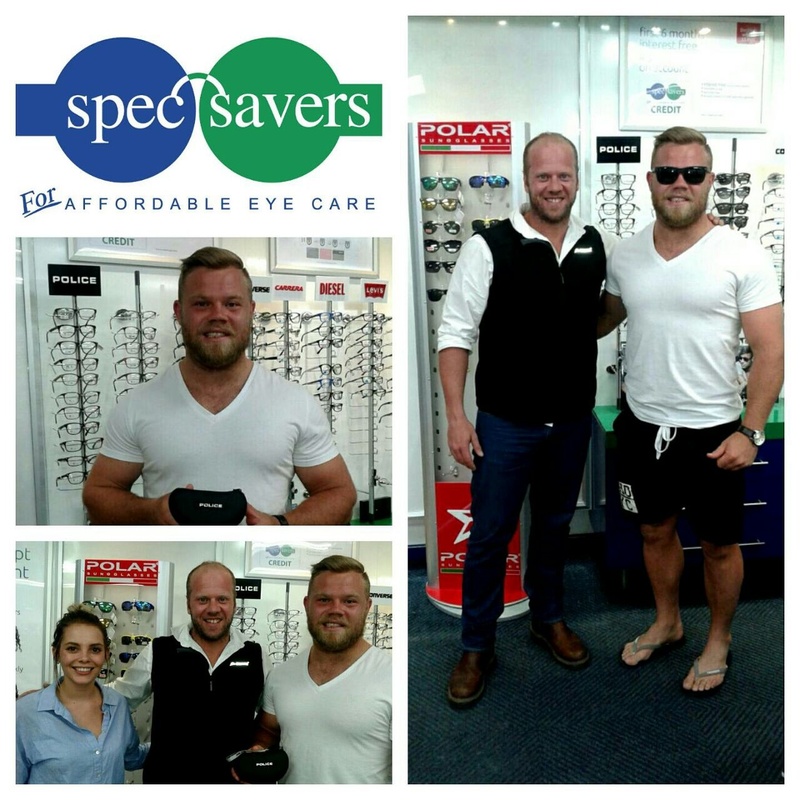 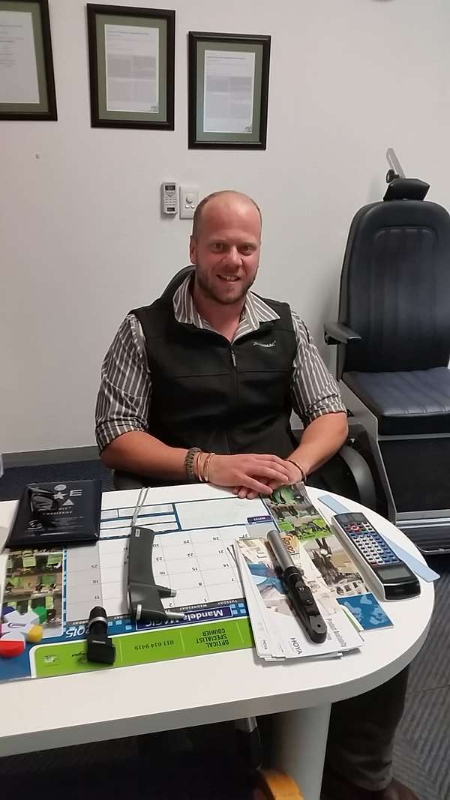 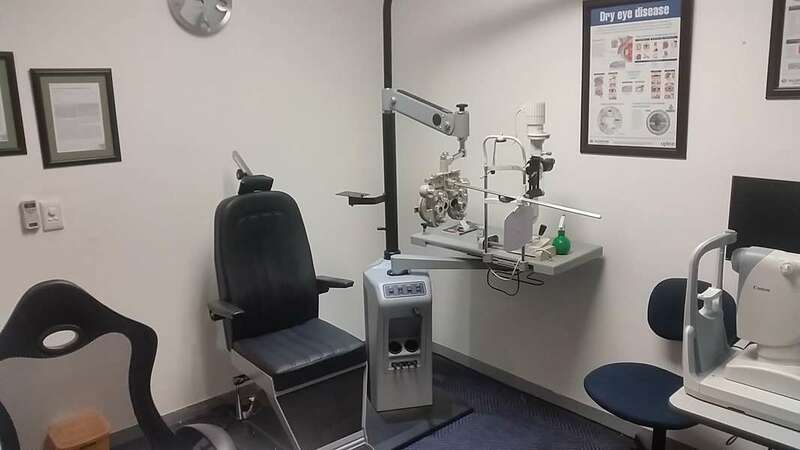 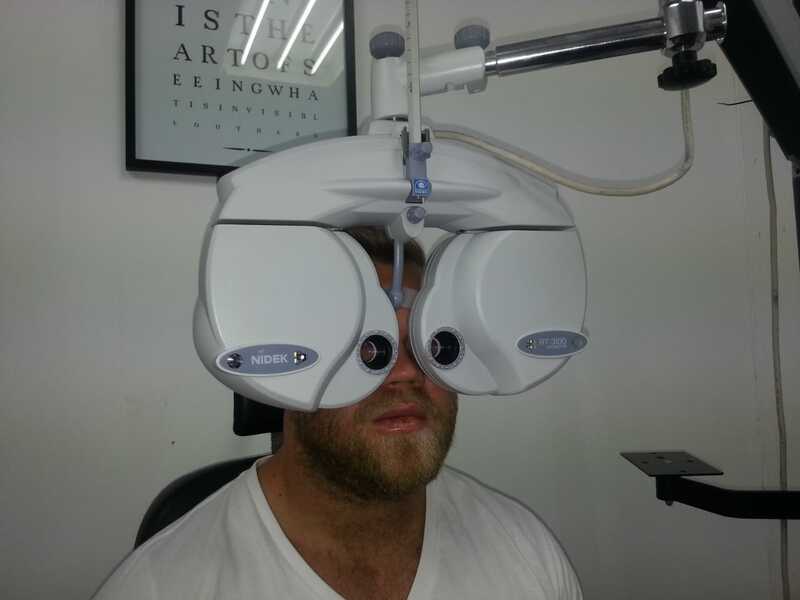 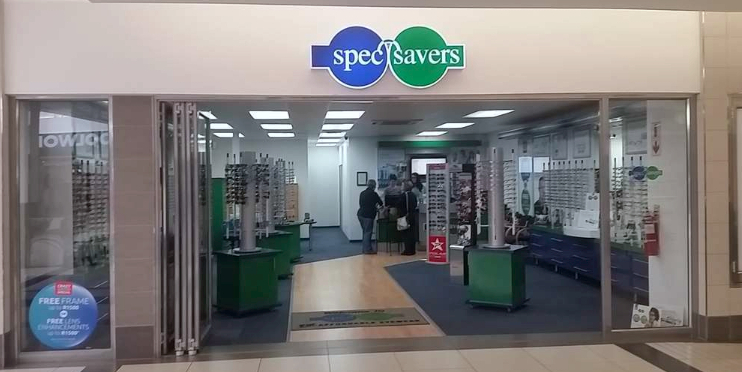 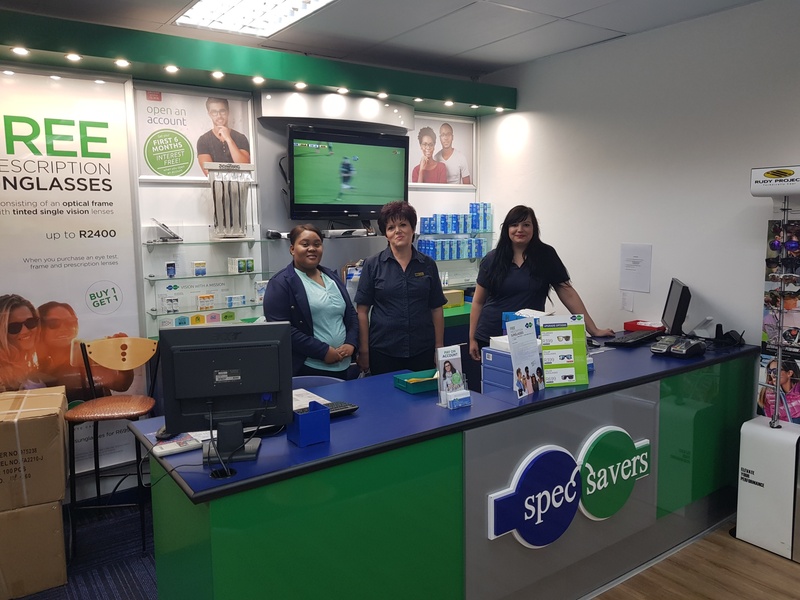 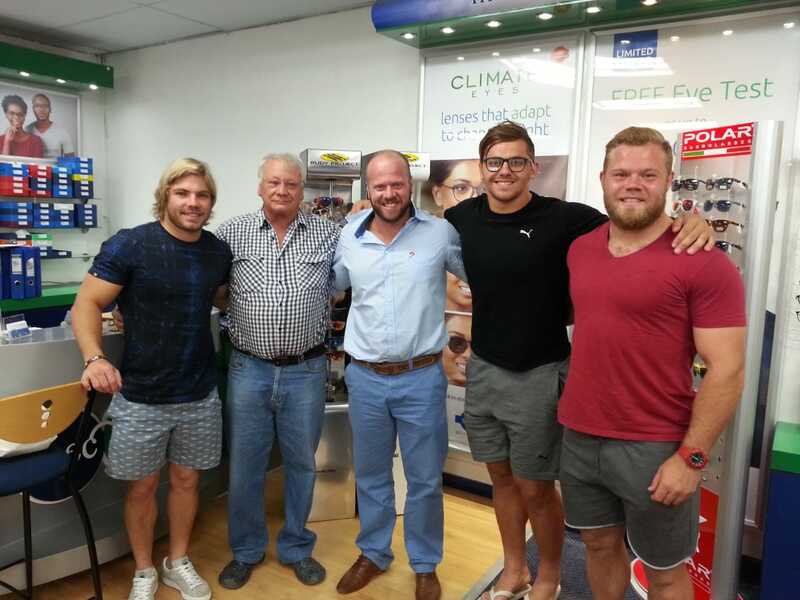 With 6 dedicated team members, Spec-Savers Key West in Krugersdorp is able to offer our patients 1 testing room equipped with a Fundus Camera, Sportsvision Analysis and Sportsvision Program, and improvement. 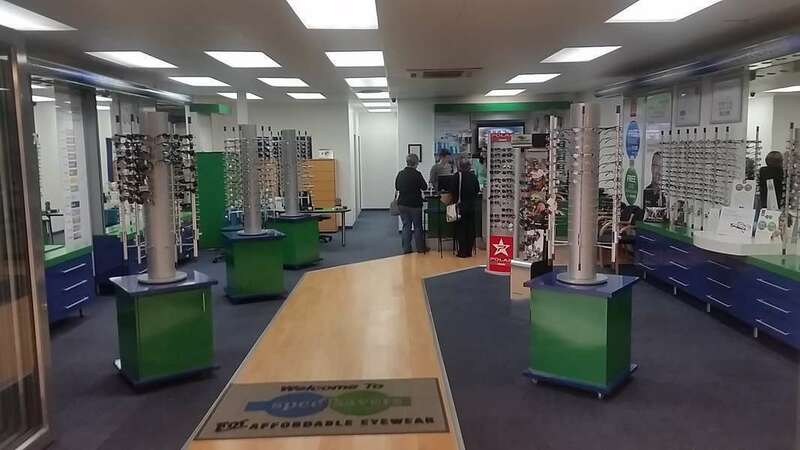 Having opened in November 2013, we have 2 trained Optometrists and a highly qualified team who work tirelessly to offer our patients honesty, effectiveness, dedication to provide efficient and reliable service. 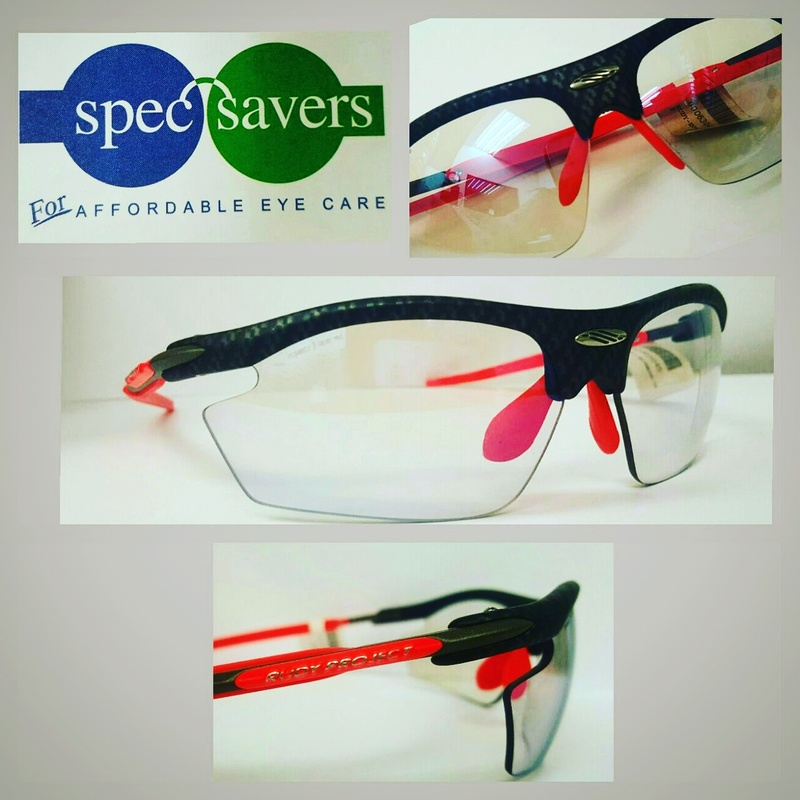 We aim to provide a passion for what we do with a focus on honesty, passion for people and eyecare, and respect. 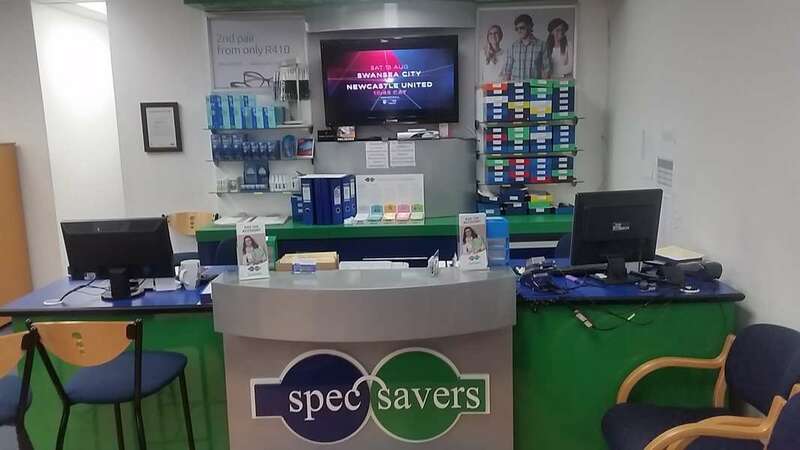 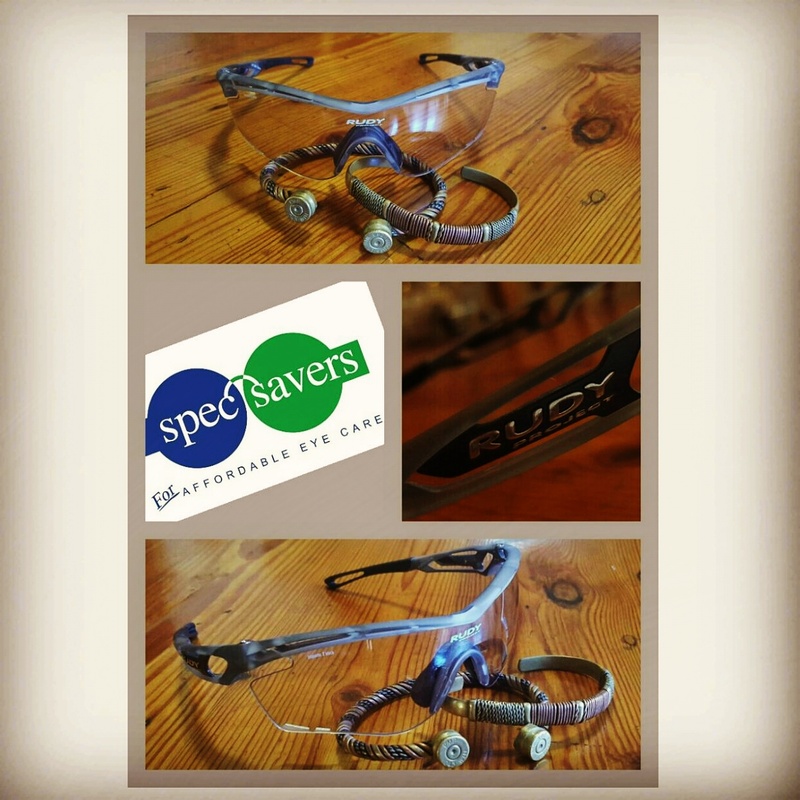 We at Spec-Savers Keywest strive to give everyone that visits us friendly, helpful, the best, and effective service that suit their own specific visual needs and make the experience something they will not forget, and will want to return a year after year. 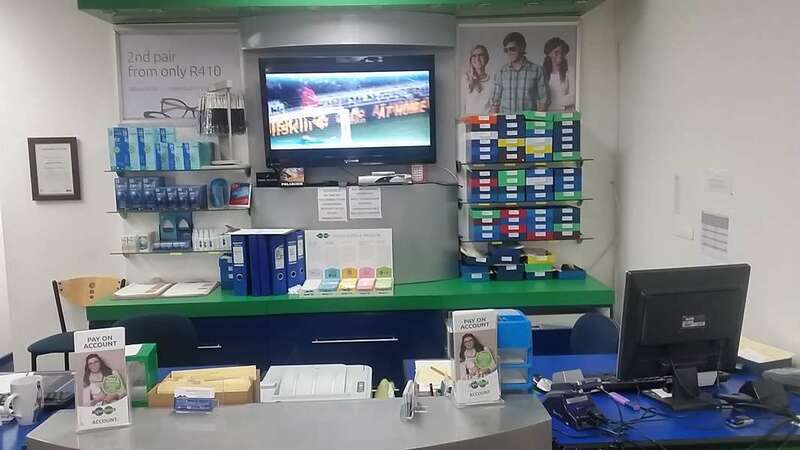 "Make today your best day as tomorrow is not a given"